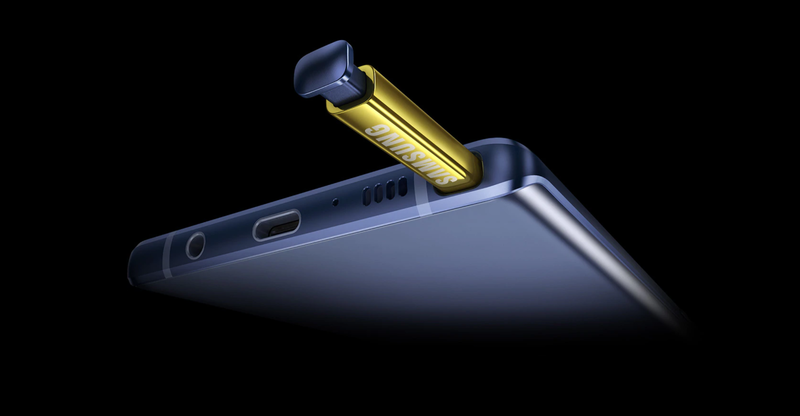 In the podcast this week, Duncan McLeod and Regardt van der Berg chat about the launch of Samsung’s new flagship “phablet”, the Galaxy Note9. Also on the show this week, MTN and Vodacom are squabbling at the Advertising Standards Authority again, Google ads could soon be coming to an outdoor billboard near you, and Android 9 Pie is here. Regardt’s pick this week is the game SpyParty, while Duncan has chosen the Nikon AF-S 40mm f/2.8 G DX macro lens. 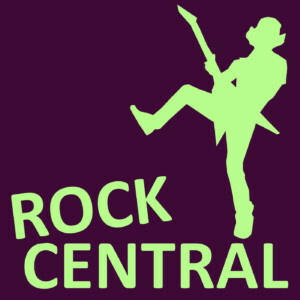 We record live on Sundays at 1pm at live.techcentral.co.za. Remember, you can WhatsApp the show on 071 999 1111. Voice notes might be used in a future episode.